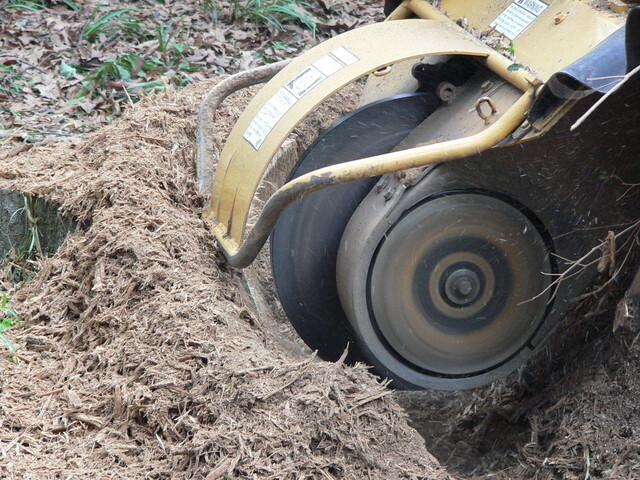 Stump Grinding – County Tree Service Inc.
County Tree Service, Inc. can remove unsightly stumps so that they sit below the surface of the ground. 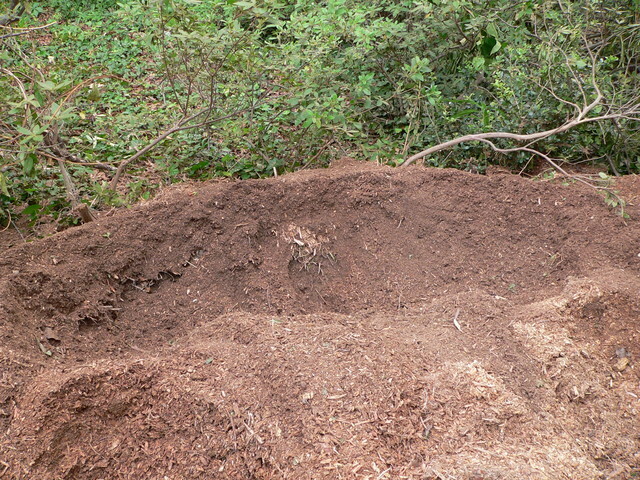 They can be covered up with Dirt, grass, decorative rock, etc. 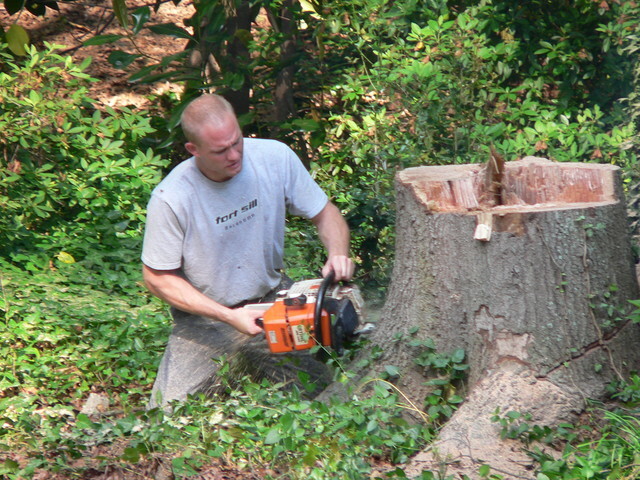 We can easily grind large stumps as well as small, hard-to-reach stumps.